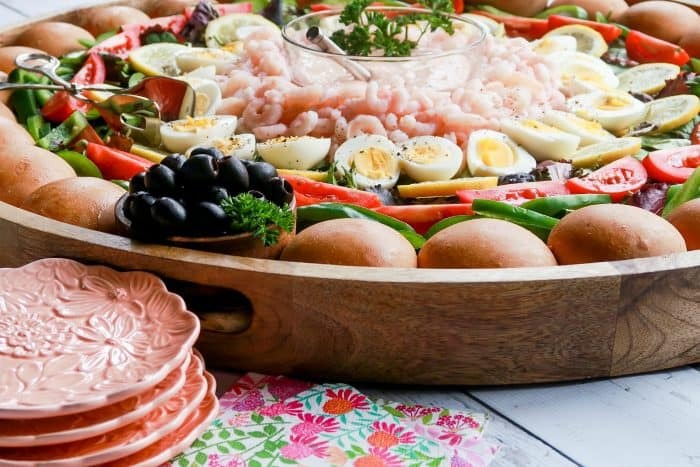 The Epic Shrimp Louis Salad Board is a fresh, vibrant Shrimp Louie Salad served on a large board with dinner rolls, for a large gathering. This post is sponsored by Rhodes Bake-N-Serv® . 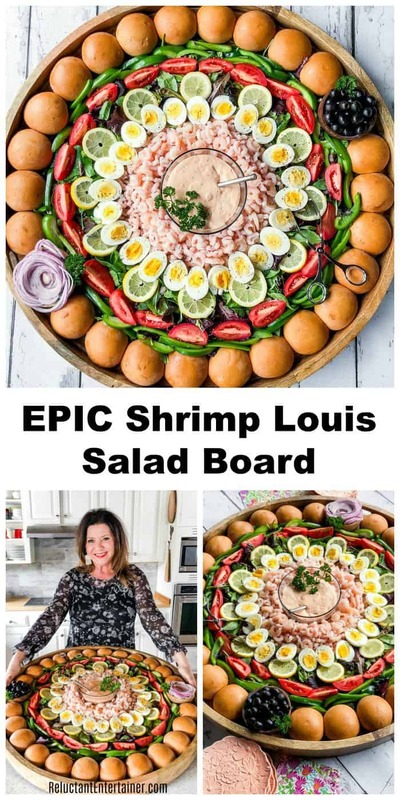 Today I’m sharing another “board” idea for spring: EPIC Shrimp Louis Salad Board! Think Easter, Mother’s Day, a bridal or baby shower, or just a fun, special “spring” way to host! This post is sponsored by Rhodes Bake-N-Serv® . Friends, I’m so loving the month of April thus far. 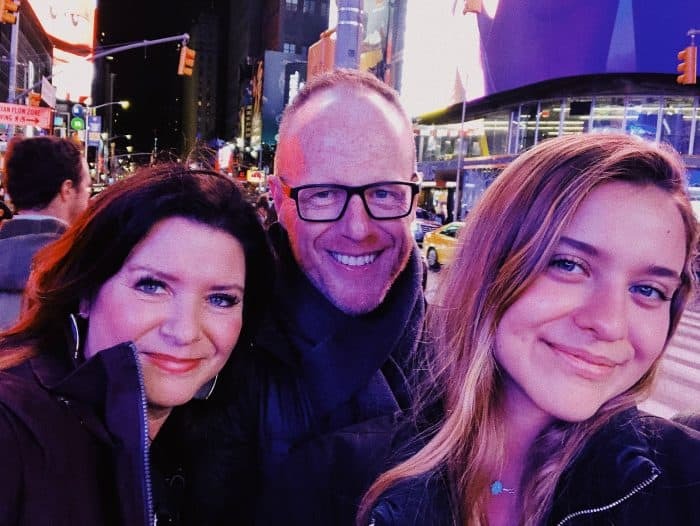 We were in New York City last week and so enjoyed being with our daughter (who’s graduating college next month!). So much fun, I’ll be sharing all about the trip in a post coming up! 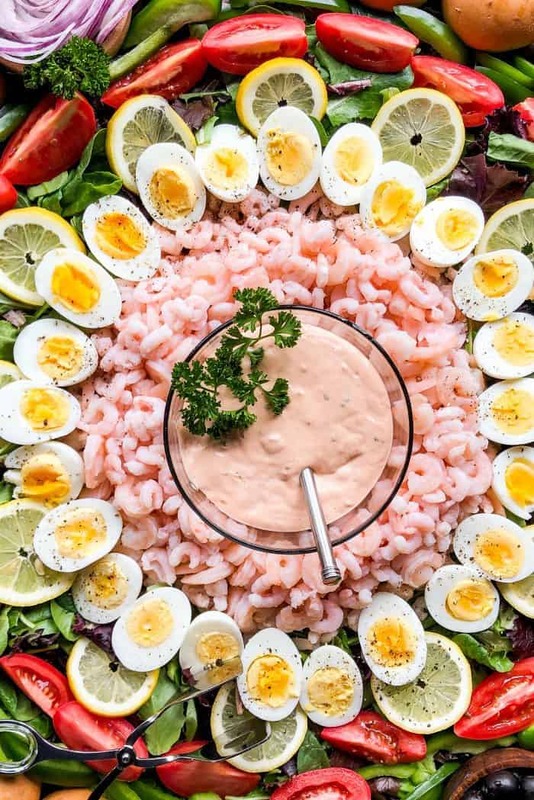 The Shrimp Louie Salad makes a great stand-alone SPLASH at any party! 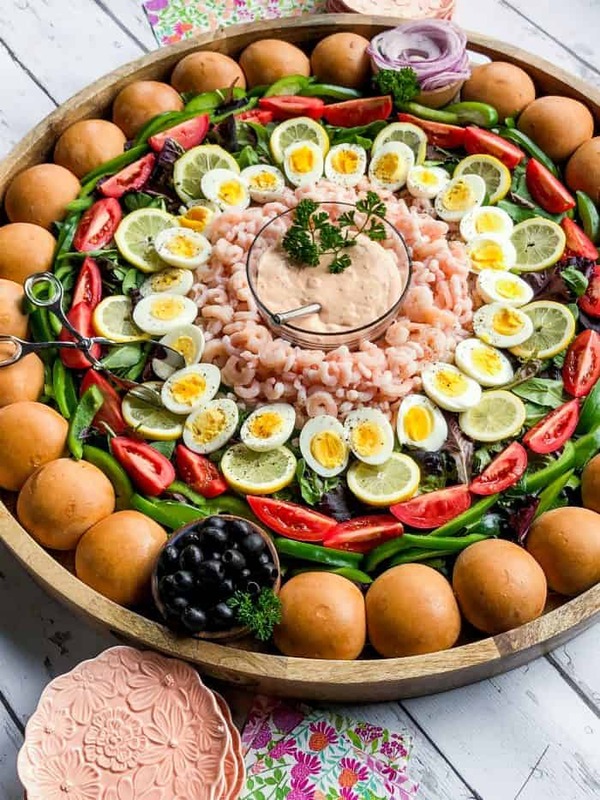 The fresh and vibrant Shrimp Louie Salad on an epic board consists of a large bowl of Thousand Island Dressing, surrounded by shrimp, lettuce, hard-boiled eggs, tomatoes, green peppers, red onion, and back olives. 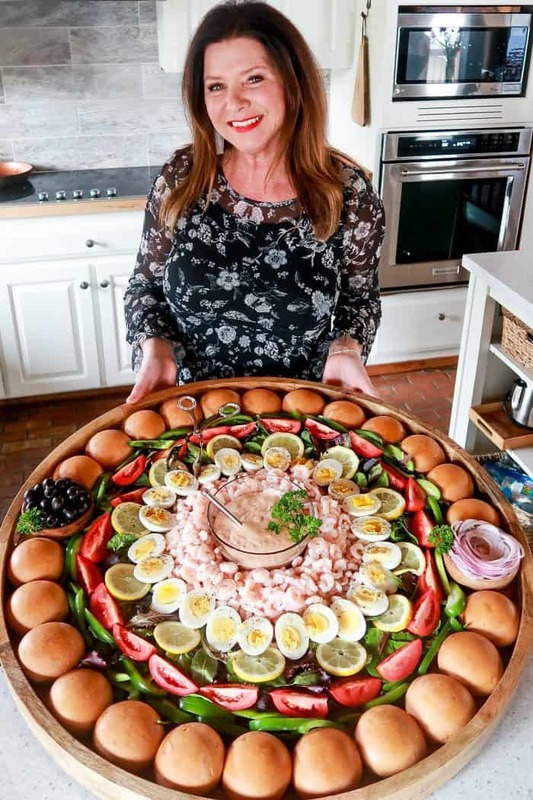 Just the way my Aunt Lillian would always make a shrimp salad for Easter Sunday! 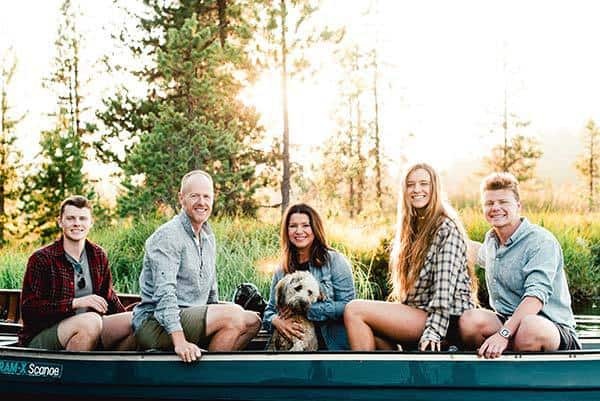 Aunt Lillian taught me that hospitality has nothing to do with a perfect home or gourmet food, but it’s how we make our guests feel welcomed and comfortable in our homes. Make the dressing ahead of time and chill. Or, guess what? You can buy store-bought Thousand Island dressing! 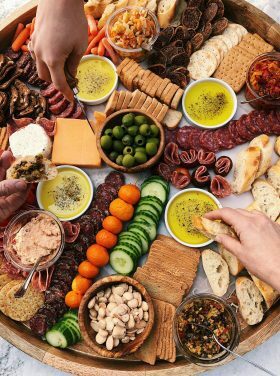 Prepare the board by adding the bowl first, then the fresh foods in a circular pattern (so pretty!) 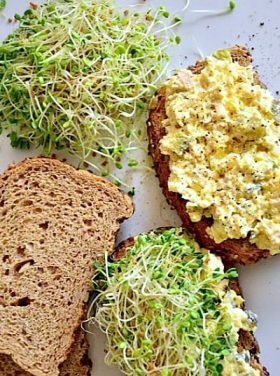 Want to make the perfect eggs? Perfect soft boiled eggs are the best! Right before the guests arrive, heat your dinner rolls. 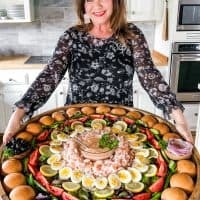 You may remember my Party Ham Rolls Charcuterie Board, or this Tuna Melt Sliders Game Day Board, where I used Rhodes Bake-N-Serv™ Warm-N-Serv™Artisan French Rolls. 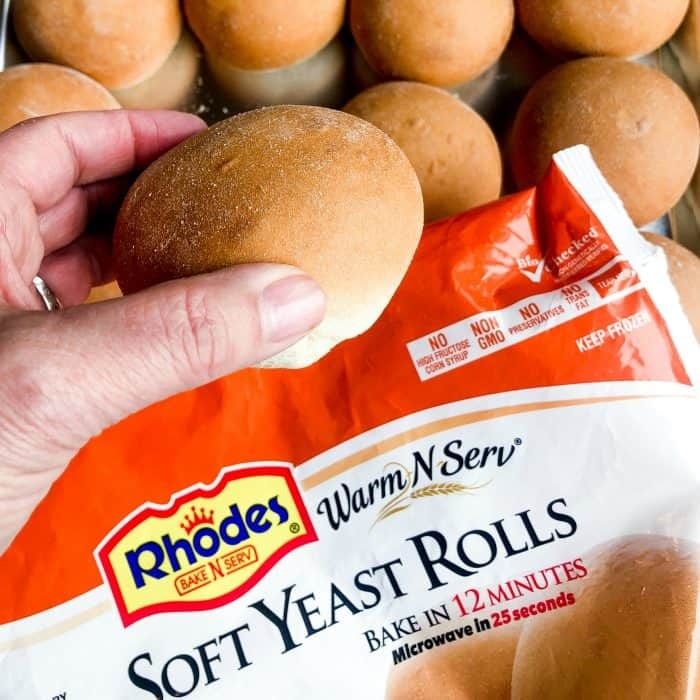 Rhodes Bake-N-Serv™ Soft Yeast Rolls come in packages of 6 and 12 rolls per bag. You literally bake and serve. They are non-GMO, made with cane sugar, have no preservatives, and are vegetarian. Made In the USA! There are so many varieties–Bake and Serve, Thaw and Rise, Buy and Store–but today on this epic tuna melts board, we are serving Rhodes Bake-N-Serv™ Warm-N-Serv™ Soft Yeast Rolls. 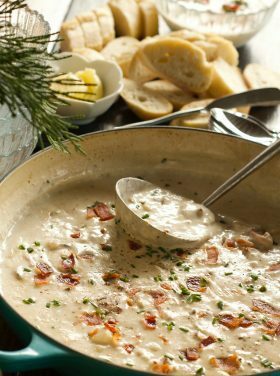 What is a Shrimp Louie? 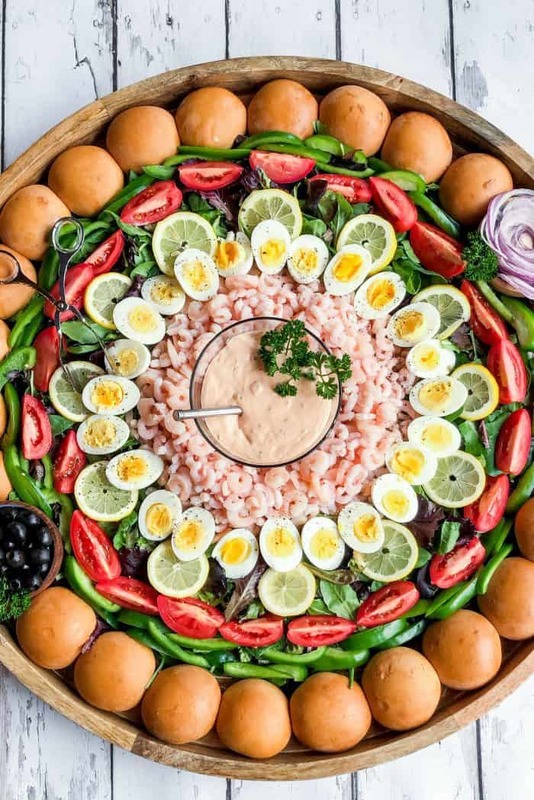 A Shrimp Louie is a traditional salad from California (originated in San Francisco in the 1900’s), made with shrimp, lettuce, egg and tomato. We love to use spring mix lettuce! 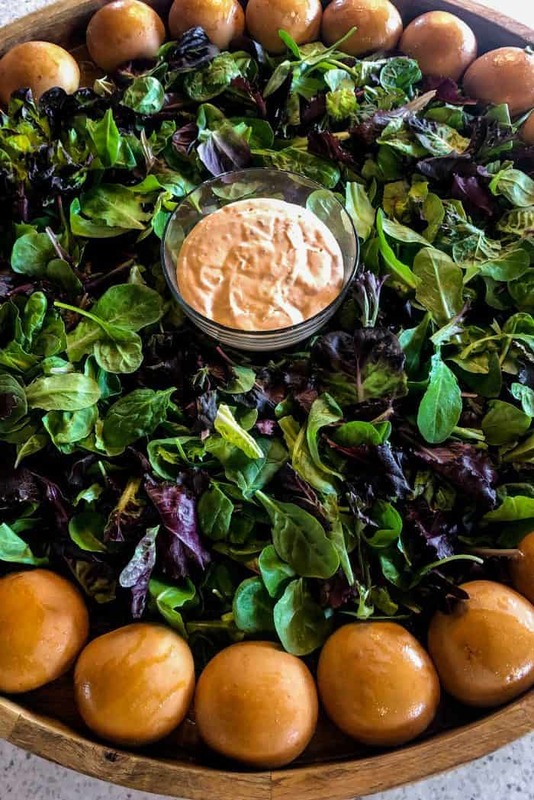 The dressing is similar to Thousand Island dressing, made with mayonnaise, chili sauce, Worcestershire sauce, and a few more ingredients. Oh, and don’t forget the hard-cooked eggs, Roma tomatoes, green pepper, black olives, and red onions. And sliced lemons and parsley for garnish! 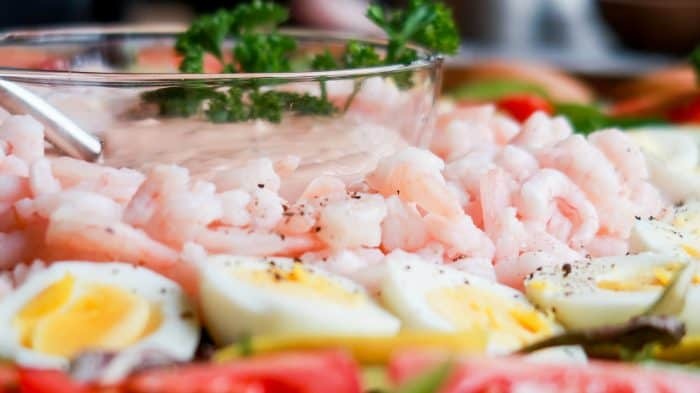 How to make Shrimp Louie Salad and Dressing? To make Shrimp Louie Salad and the dressing from scratch is easy, and won’t take you more than 10 minutes. Make sure you have these ingredients: Mayo, ketchup and Worcestershire sauce! Don’t forget! It’s okay to buy store-bought Thousand Island! Just as good! 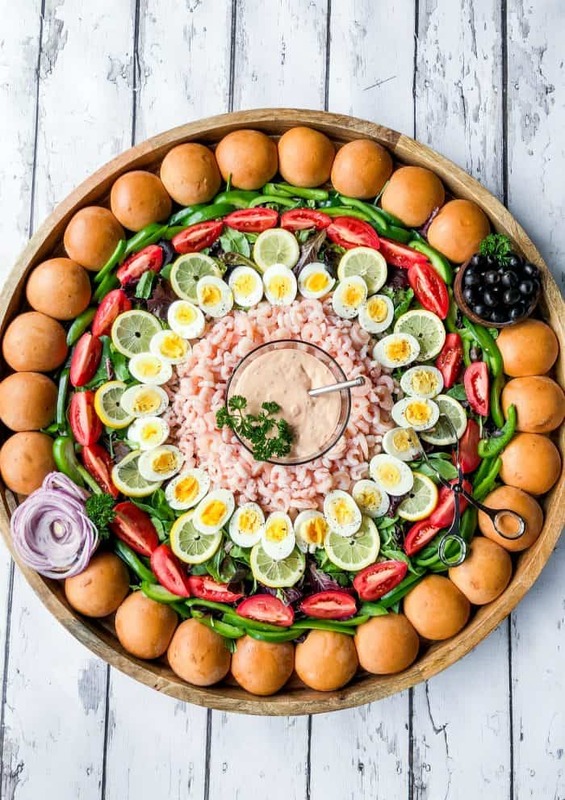 Shrimp Louie Salad is a delicious crowd-pleasing lunch salad with shrimp and a creamy, tasty dressing. 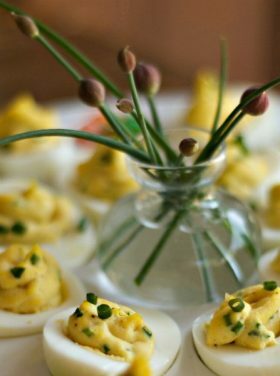 It’s particularly popular in our home during spring and summer months, and always a MUST-make recipe for Easter! 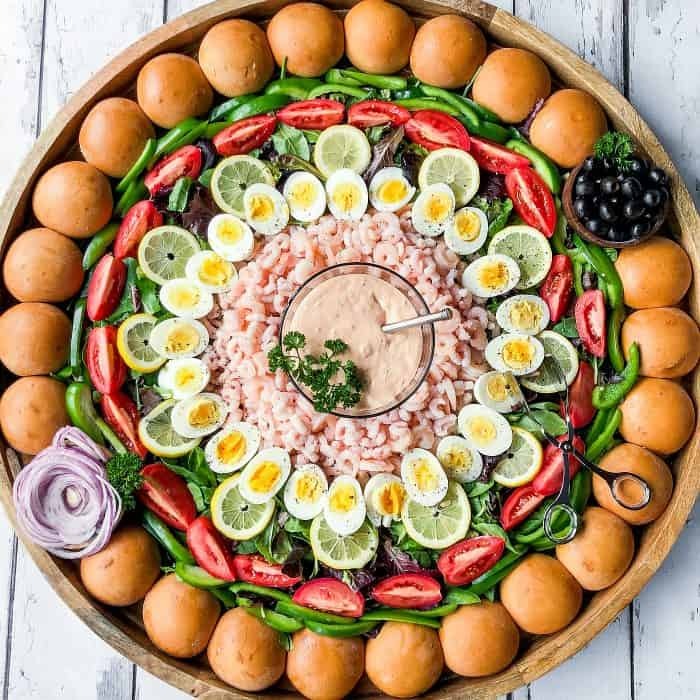 So, when you are ready to serve, set out this EPIC Shrimp Louis Salad Board. 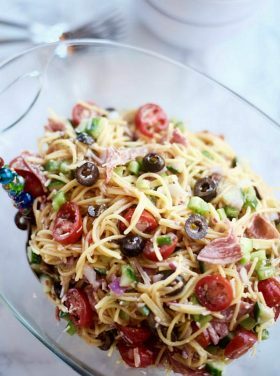 Let guests choose the ingredients from the board and make their own salad. And dress their own salad! The rolls make the board complete. 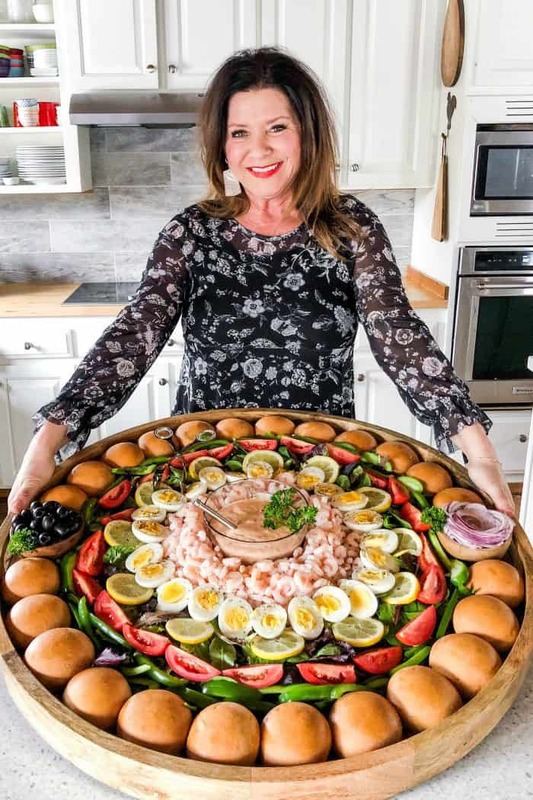 Have you ever been to a restaurant and ordered a Shrimp Louie? It always comes with a hot dinner roll. Another reason why I love this board … think barbecues and summertime hosting. You can always put the shrimp on ice, too. Happy spring & summer hosting, Friends! This post is in partnership with Rhodes Bake-N-Serv® As always, we’ve enjoyed this product in our home, and all opinions are my own. More Easter salads: Pineapple Pretzel Salad [The Cookie Rookie], Fruit Cabbage Salad Recipe [Today’s Creative Blog]. For the salad, boil (hard cook) the eggs ahead of time and cool. Prepare the shrimp (defrost if frozen); drain. For the dressing, add all ingredients to a small bowl and mix well. Taste and add additional salt if needed. Refrigerate for at least an hour. Or, use store-bought Thousand Island Dressing. Make ahead the dressing and refrigerate, or buy store-bought Thousand Island dressing! 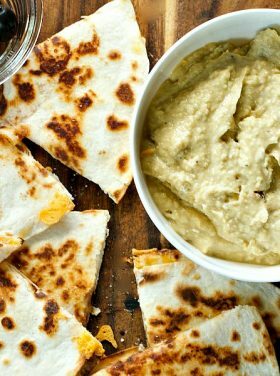 On a prepared board (either seasoned or lay down parchment paper), place a bowl of dressing in the center. Arrange the food on the board (look at picture for design). Bake dinner rolls according to package directions. Right out of the oven, brush with butter. Arrange the rolls around the outside right before serving! Garnish with parsley, lemon slices, and SERVE! 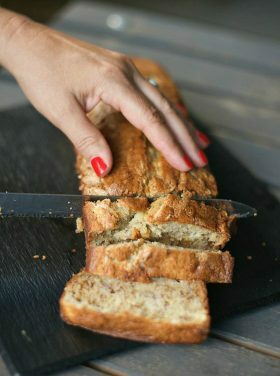 Where can I purchase a wooden tray like the one you used?